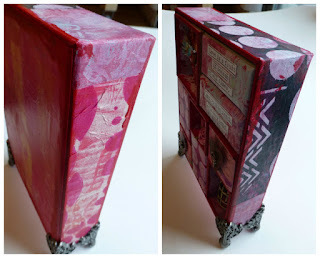 When I saw Christy's awesome mixed-media curio box I was inspired to pull mine out and finally make something. 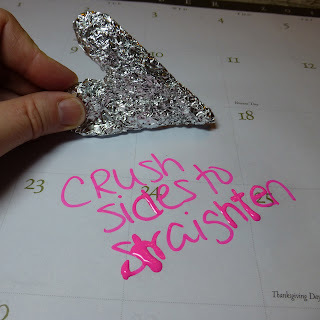 Valentine's Day seemed like a perfect topic as love is celebrated year round so it can stay out and not look too theme-y. 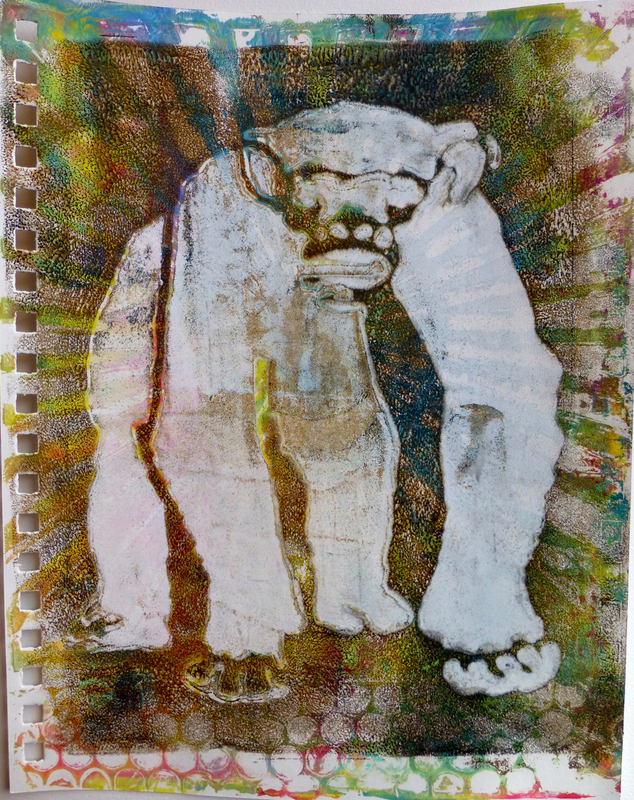 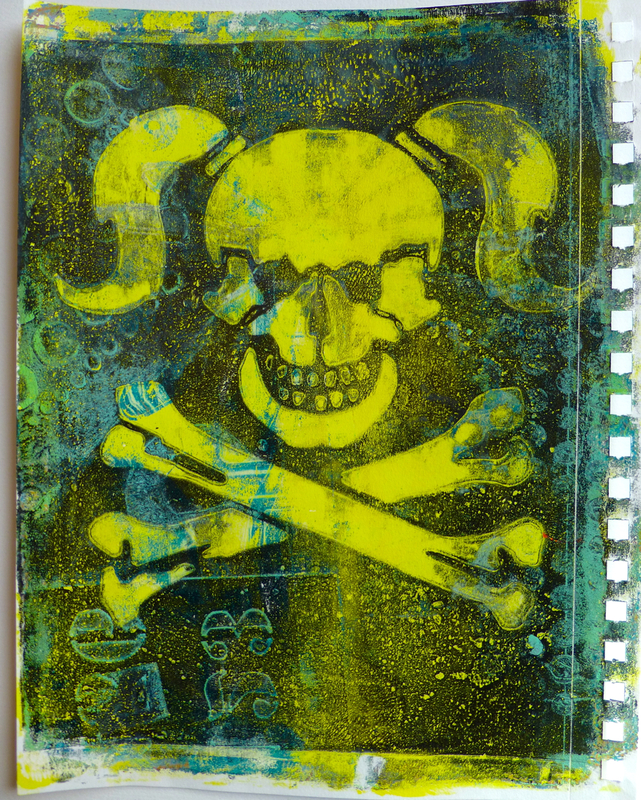 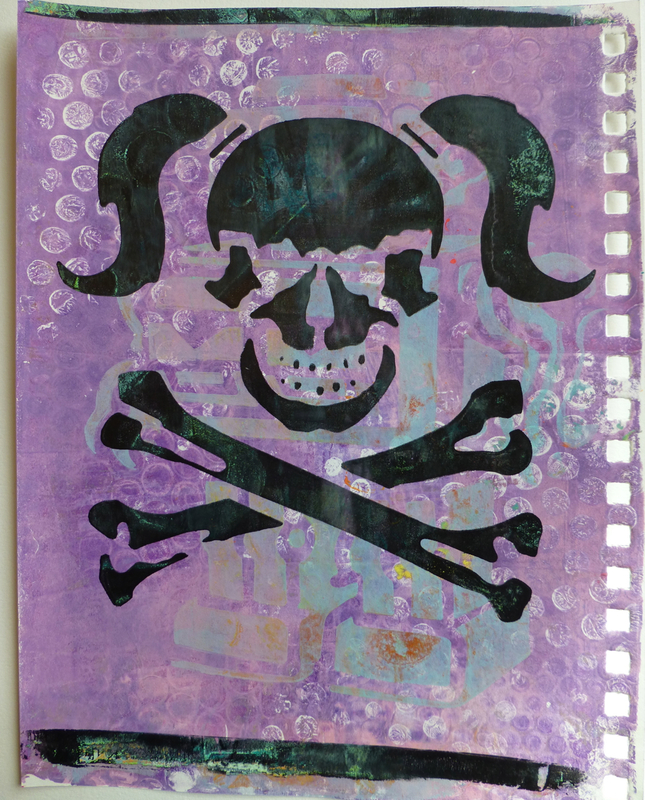 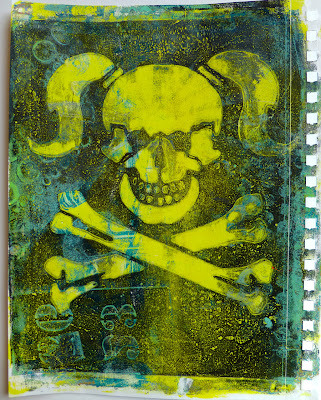 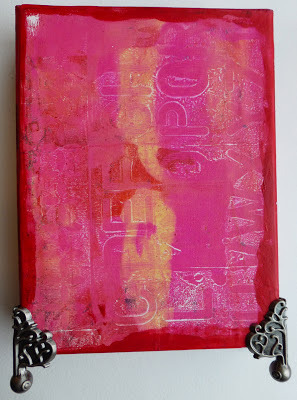 This project was a great way to use some of my favorite Gelli prints that I shared in my last posts here and here. 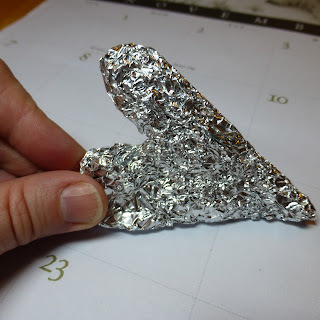 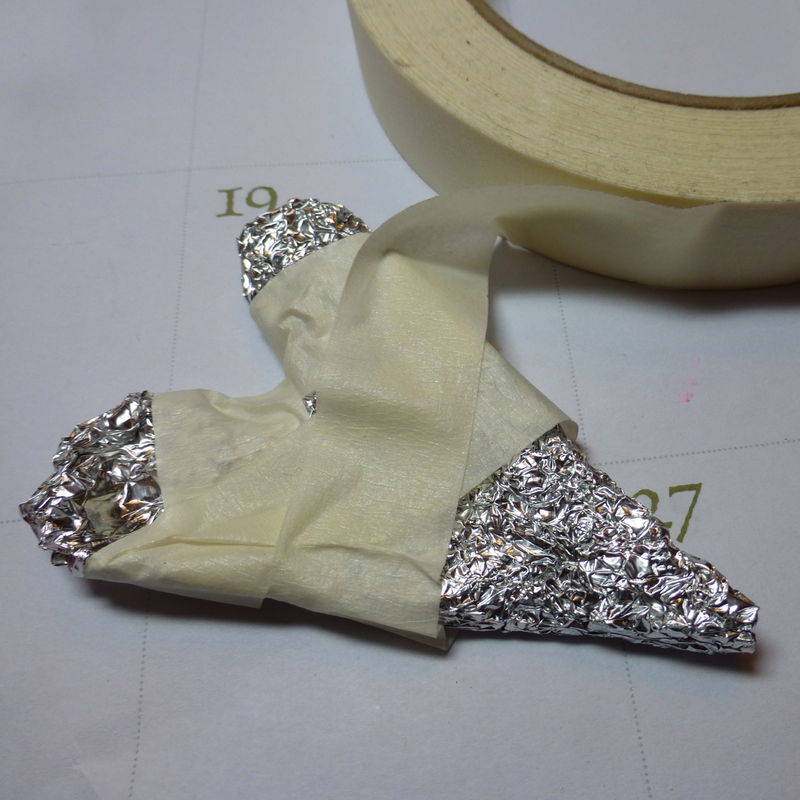 Your very own light-weight, practically-free, custom, mixed-media embellishment. 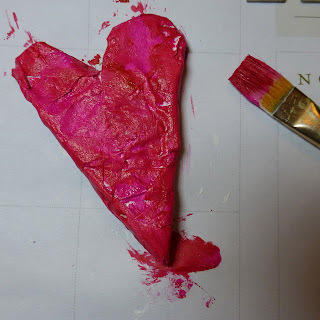 For this one I wrote into the paint with a Q-tip. Did you recognize the sunburst behind him? 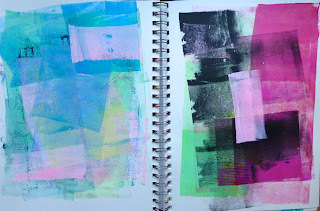 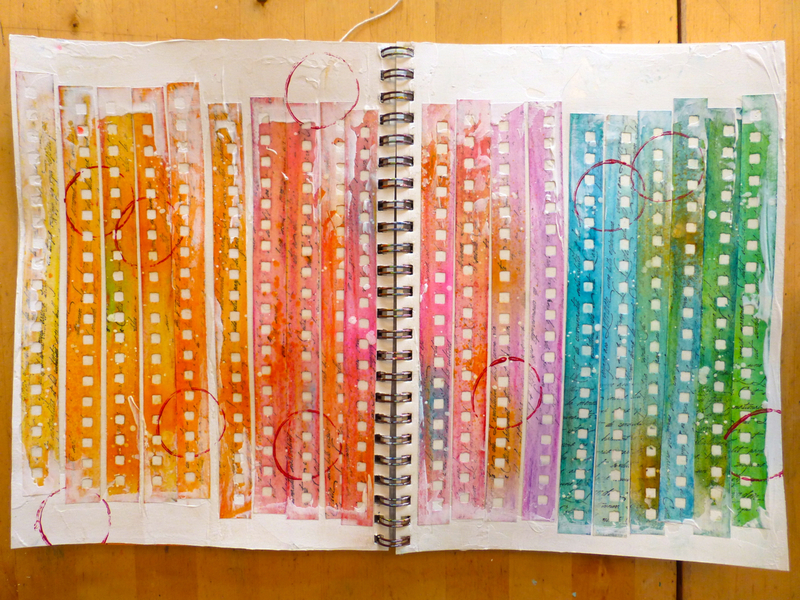 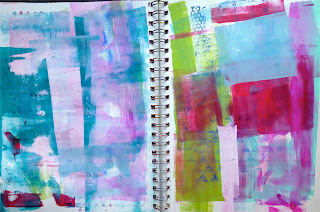 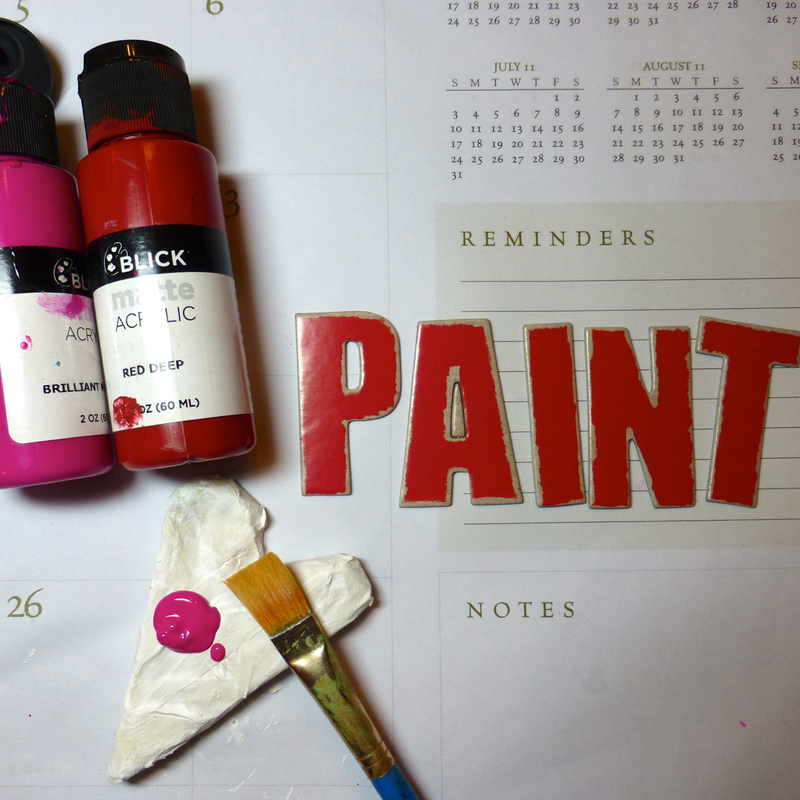 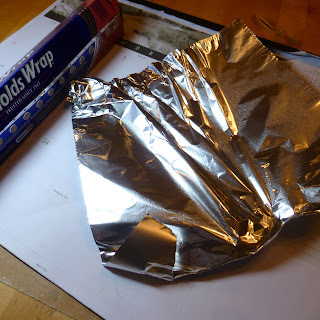 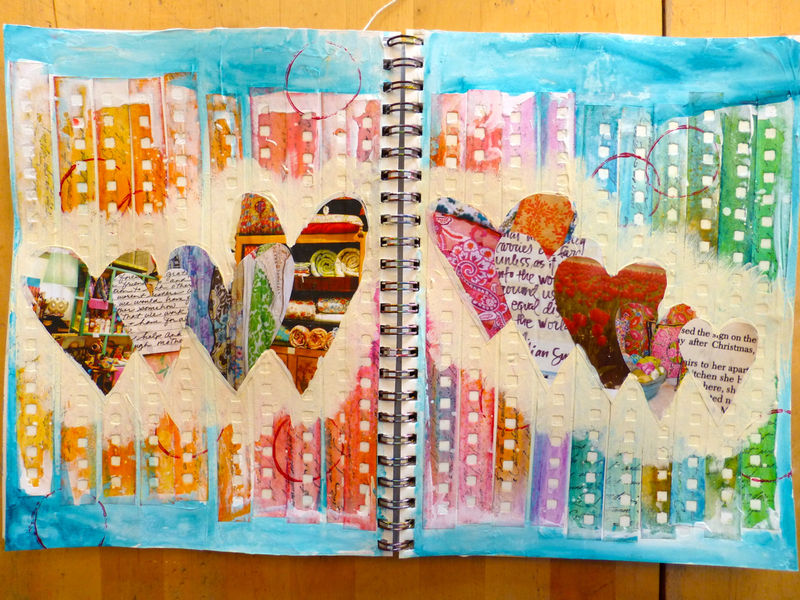 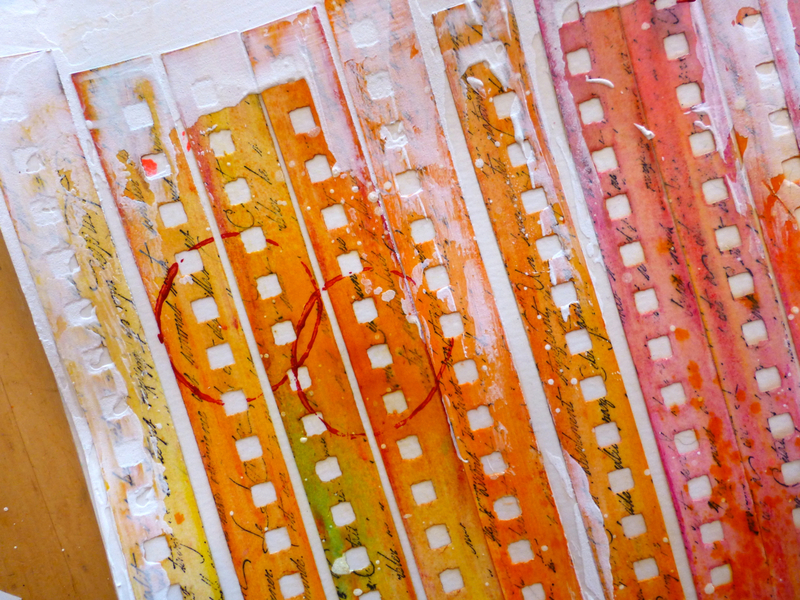 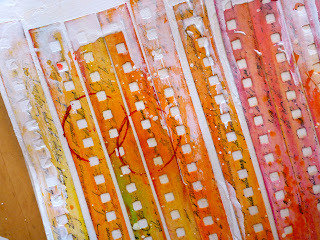 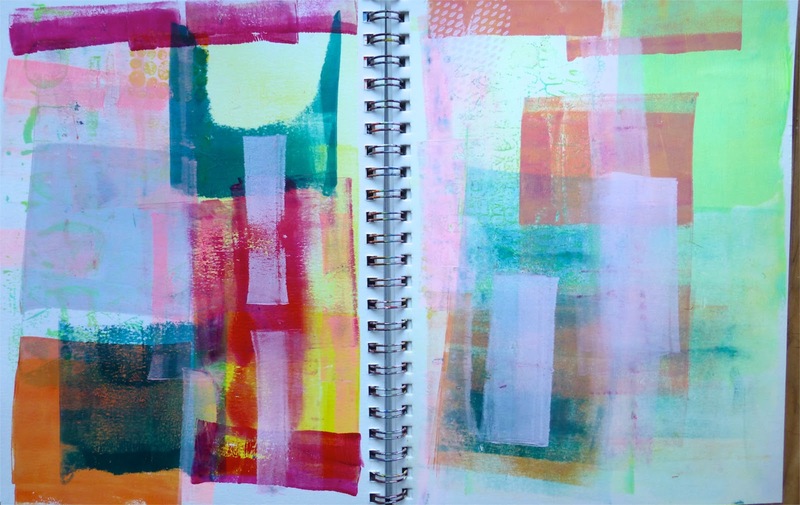 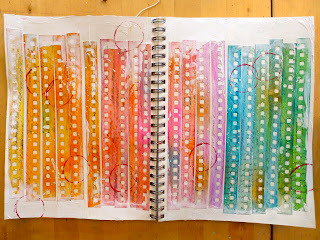 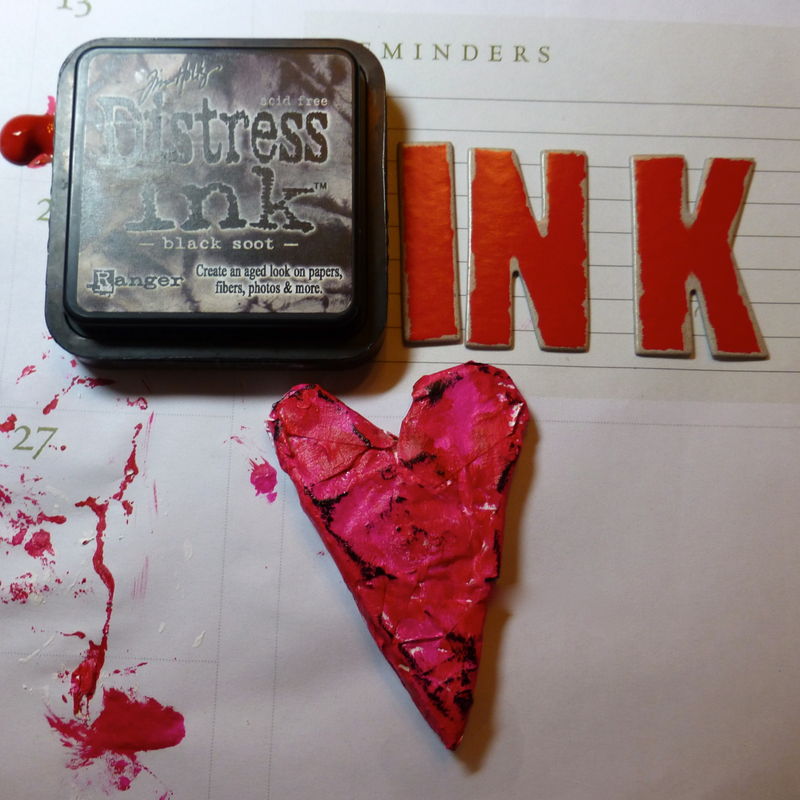 Hope this gave you a glimpse into a few of the ways you can use your Gelli Plate. 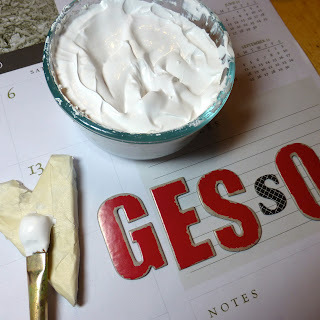 Then I added some gesso to soften the edges. 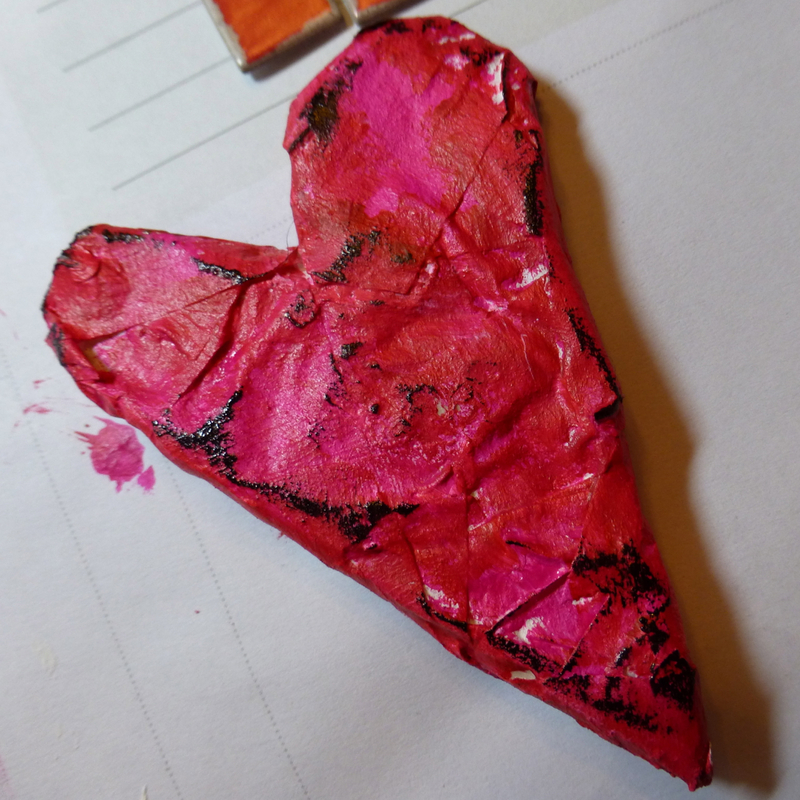 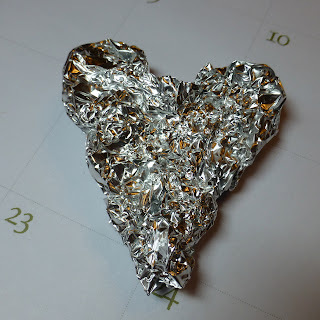 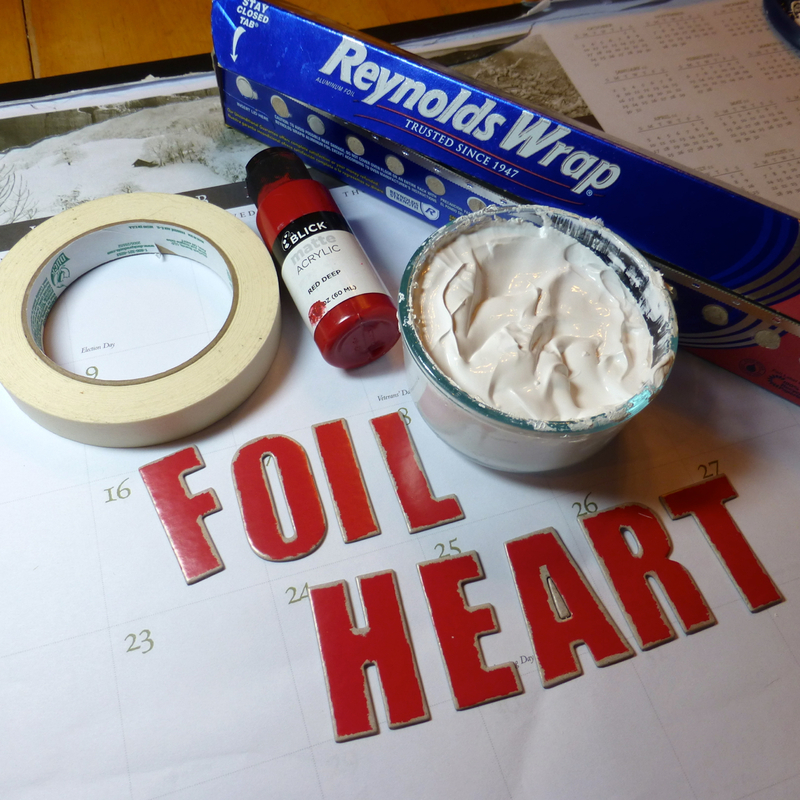 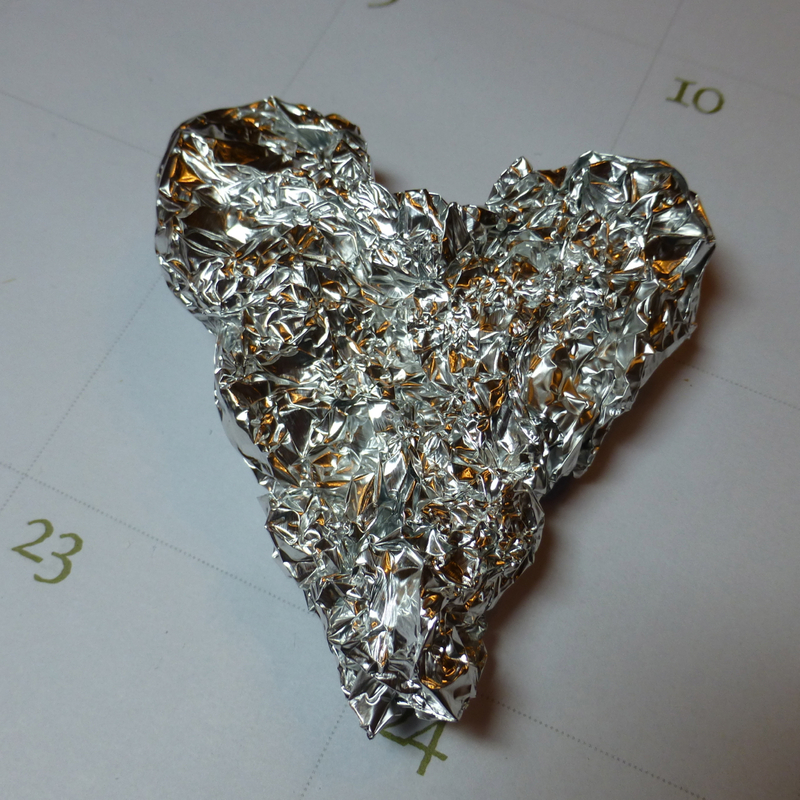 Next I cut some hearts out of magazine pages, blocked them out with pale cream paint and painted the gesso teal. 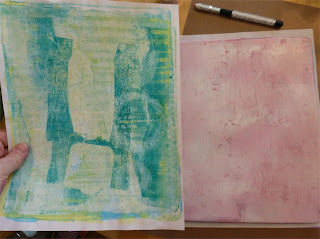 It was pretty random looking so the play part began and voila! A little outline, journaling, paint splatters, letter stickers (thanks for the idea Donna Downey) and suddenly it made sense. 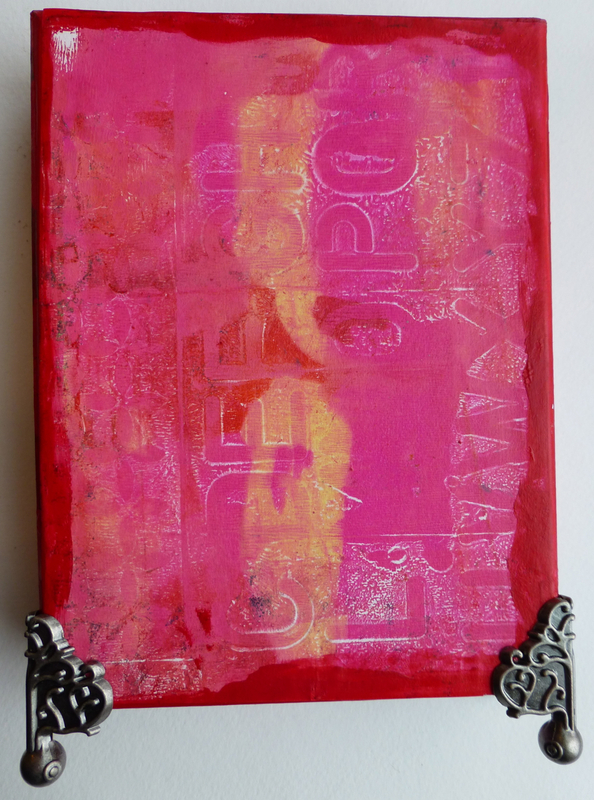 "In the end, people will judge you anyway"
I think I'm known for my brightly colored mixed-media work using lots of red, yellow, bright pink and orange. 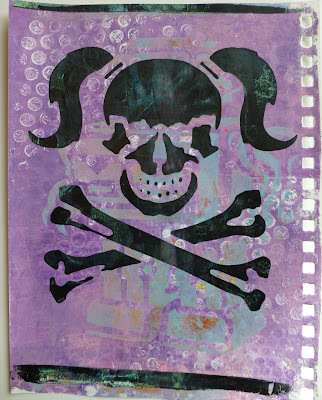 I also try to creatively recycle unusual paper waste in my projects (here the perforations) and I always add a lot of stamping to my backgrounds - this one used Stampers Anonymous Cling Rubber Stamps 2012 CLASSICS #6 Tim Holtz. 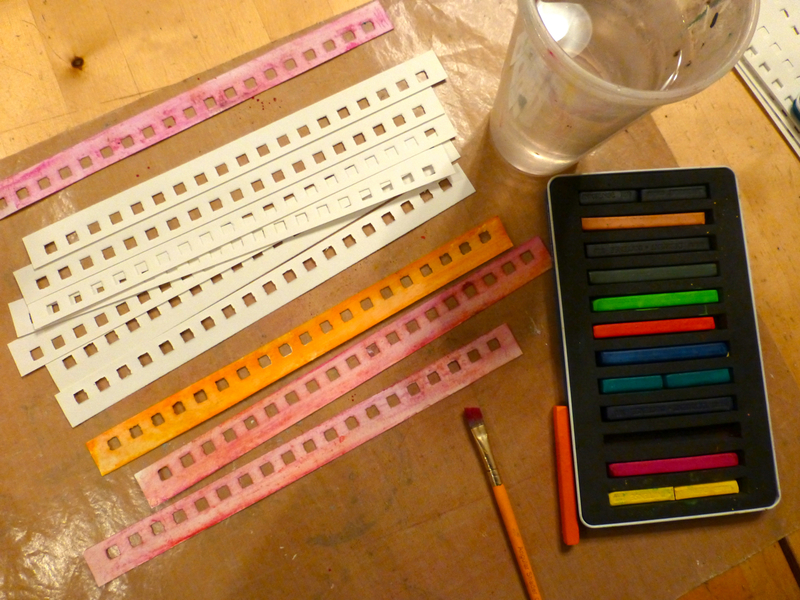 In addition to this I usually add strips of printed quotes, some with a bit of an edge and a lot of stenciling.